SEO: Google’s Panda is not being cuddly. Google’s latest update of it’s core search algorithm is going to shaft a lot of content farms, poorly designed sites and online destinations that haven’t focused on user experience. There could be big drops for sites that are also heavily reliant on back-links etc from these content farm type sites. The key tip here is to make sure that the most basic part of the online experience (how to find relevant information) is a key driver of your ongoing site development. 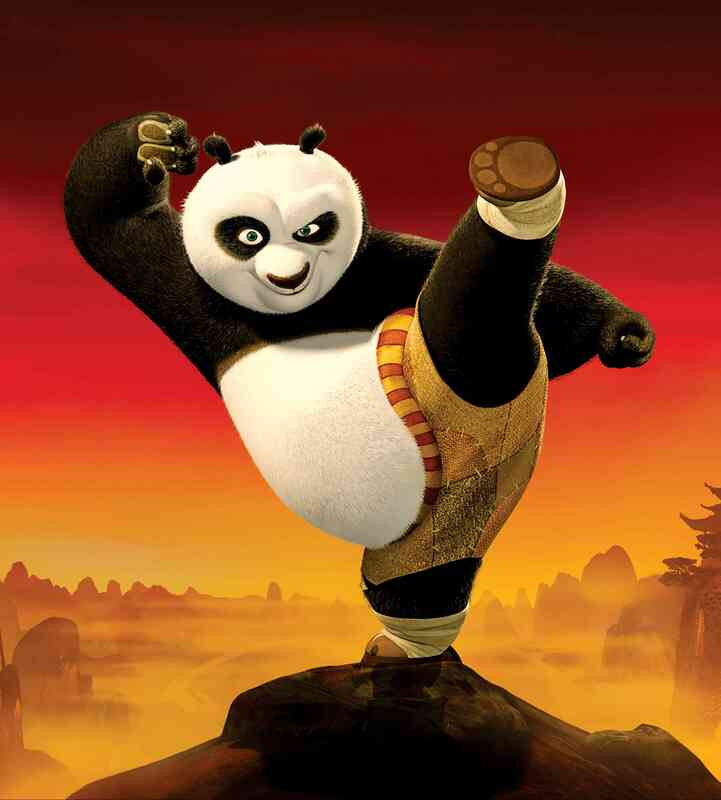 One thing is sure – don’t let Panda get mad (this is quite funny). « Uncle Sam Hates Cookies.